On Sale Now! 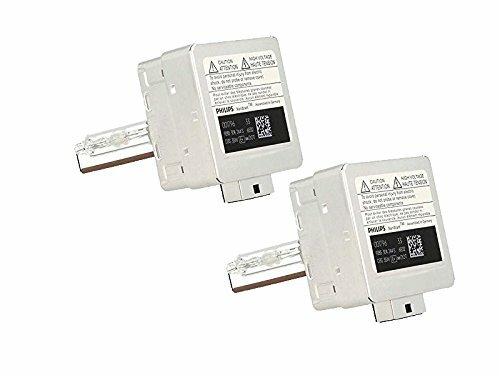 Save 5% on the 2 x PHILIPS D1S x 1 BULB 85415 C1 85V 35W PK32d-2 DOT OEM HID Headlight by Philips at Blog Free Here. MPN: 9285 148 294. Hurry! Limited time offer. Offer valid only while supplies last.